Home > Music, Photography	> Mrben09 goes professional (ish) ! Mrben09 goes professional (ish) ! The Summats can be found here. http://www.thesummats.com/ Buy this song. Now available on Itunes. Buy it. At least take a listen. This blog has been with me for a couple of years now. The main purpose of starting this was twofold. One was to improve my writing and comms skills and two to document some of my (and mrs mrben09) lives for when I’m old and frail ! This has in general taken two forms. Banging on about West Ham and publishing (too strong ?) some of my photos. It has spun out into travel and tech in places (both of which through my job, I’m lucky to experience on a regular basis). So in short, my writing has got better, my photos have definitely got better and more structured, and this has started to open up new avenues, one of which has moved to a slightly different level this week. Just before Xmas I did some photos for a friend. One of which now hangs on her wall, pride of place in her house . This got me thinking, that on an amateur level i could maybe pursue this further. It also proved to me that maybe there was a creative side of me that has been hidden for too long, behind tech and science and an inability to draw a straight line. OK, enough, where is this leading us ? Well, a friend of mine who i covered in one of the music posts, is in a band, and they were getting ready to release a new track to the itunesphere, and for the crack i said, “I’ll do your cover”. He said “why not” and i thought, “uh-oh what have i done”. So my initial idea was a photo, but once i heard the back story of the song and the title I had that all too rare flash of inspiration, and went for a graphic theme instead. Now, its very minimal, and was relatively quick to do, but it just seemed to fit. I thought it OK (alright, a little bit more than that, but no Sgt Peppers !). I showed Mrs Mrben09, she liked it. I showed Fractured Calm, the producer of said track, and he liked it. 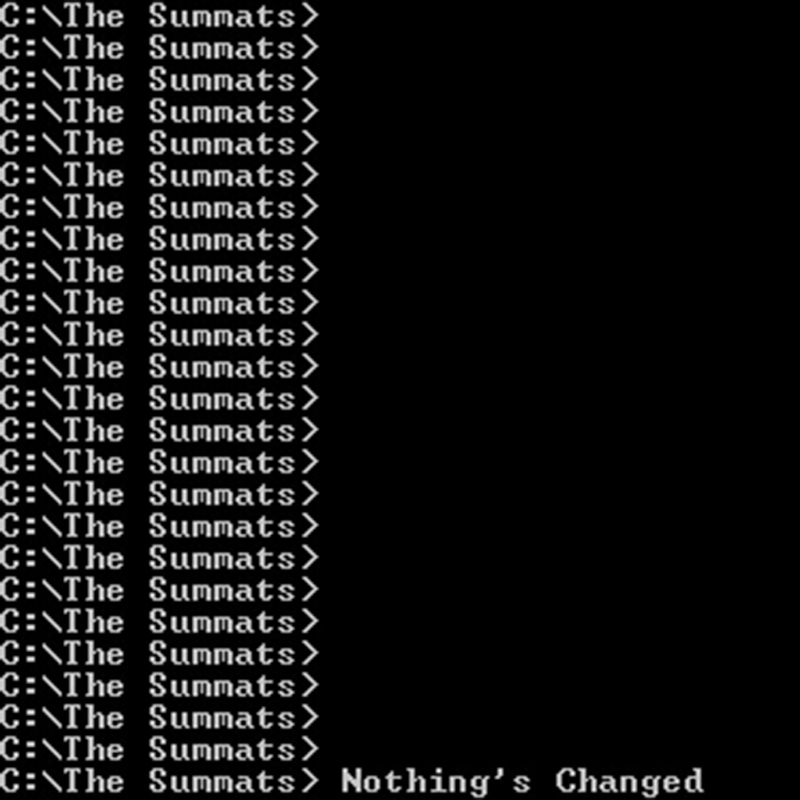 I showed 1/4 of The Summats and he loved it. So I handed it over and I believe the reaction has been very good all round.